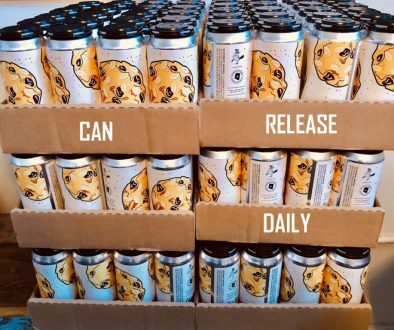 (Poncha Springs, CO) – Elevation Beer Co. of Poncha Springs, Colo., and The Rare Beer Club®, which ships unique craft beers nationwide, are teaming up on a special limited release beer to benefit the Pints for Prostates campaign. 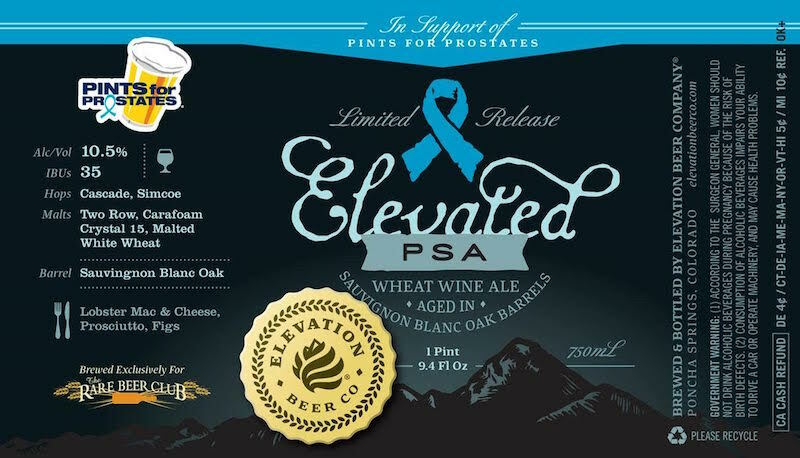 Elevation Elevated PSA Wheat Wine Aged in Sauvignon Blanc Oak Barrels was brewed exclusively to create awareness and raise funds to support the mission of Pints for Prostates, which uses the universal language of beer to reach men with an important health message. This is the second time Elevation has taken part in the program. In 2012 the brewery created Elevation Prostator Smoked Doppelbock for The Rare Beer Club. “We received great feedback on the Pints for Prostates beer we created a few years ago and we are thrilled to be supporting the awareness campaign with this limited edition beer,” said Christian Koch, Head Brewer and Co-founder at Elevation Beer Co.
Elevation Elevated PSA was brewed with Cascade and Simcoe hops; Two Row, Carafoam, Crystal 15, and 51 percent malted White Wheat round out the robust grain bill. The beer was aged in French oak barrels that previously had held Sauvignon Blanc. 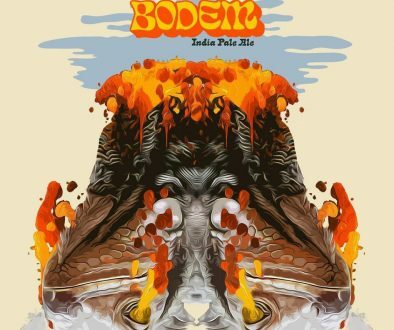 The label of the limited edition beer features the blue ribbon to remind people of the ongoing search for a cure to prostate cancer, a leading cause of death among American men. A donation from every 750 milliliter bottle of Elevation Elevated PSA sold will be made to Pints for Prostates. Join The Rare Beer Club online or call 800-625-8238 and be sure to start your membership in September or earlier. 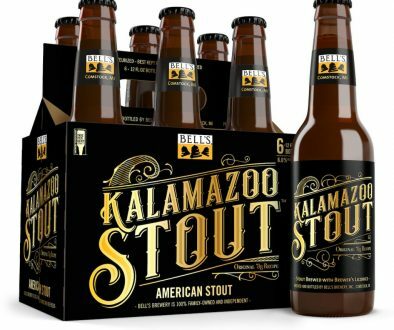 The ordering deadline is Sept. 15 to receive this beer. Visit Elevation Beer’s tasting room at 115 Pahlone Parkway in Poncha Springs, Colorado, where a limited number of bottles will be available. According to the National Cancer Institute, prostate cancer will claim more than 26,000 men’s lives in the U.S. during 2016. Prostates cancer is 33 percent more common in men than breast cancer is in women, yet few men know they should have a prostate health screenings at age 40. Elevation Beer Company brews in the rural mountain town of Poncha Springs, Colorado, just outside of Salida. Located just minutes from Monarch Ski Area, the Arkansas Headwaters, and more than 15 peaks above 14,000-feet, Elevation offers a selection of year round classics as well as unique seasonal beers, Belgian style beers, and barrel aged beers.